9 Basket Permanent course along the Logan river in Brisbane south. North of Bris CBD, When looking for the disc golf course simply head to the main section of the park on Kensington way. Pine Rivers is a 9 basket 16 tee pad course. Situated in Roma’s parkland, this course offers five permanent baskets. Without designated tees, this course allows you to add “mandatories” to make things interesting. The longest hole you can play in the area is a moderate par 4. Cania Gorge is one of Queensland’s best kept secrets, and is the home to Cania Gorge Caravan & Tourist Park. Some 35km out of Monto is one of southeast Queensland’s most picturesque gorges – Cania Gorge. Cania Gorge National Park boasts 3000 hectares of spectacular landscape, prominent sandstone cliffs, caves, eucalypt forest and dry rain forest with mosses, orchids, figs and vines growing in moist, sheltered areas. This secluded area is home to a variety of Australia’s native flora and fauna including kangaroos, rock wallabies, and over 100 species of birds. The Granite Belt region is the coolest area in Queensland, and the course itself sits at over 900m above sea level. Features 18 basket full course as well as a mini 9 basket course, A unique mix of uphill, downhill, wooded, open field and even water holes. The course also has a fully stocked pro shop onsite, with discs, bags and other dg related items. Rooms onsite can be rented, or you can camp out. This course is located on Private Property and prior permission is needed to play. A challenging Par 28, 620 metre course set in lush park land. Toilet facilities on site as well as free BBQ facilities and a playground. 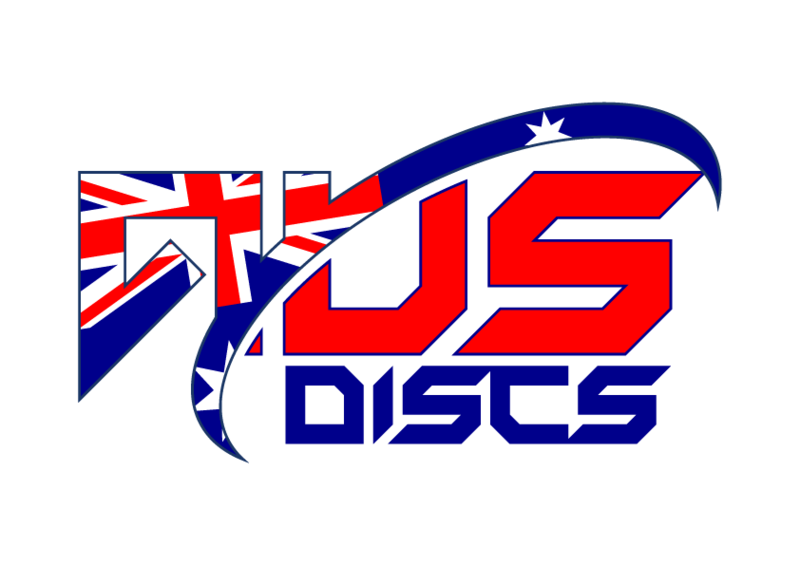 Loaner discs with a deposit of $10 or ID at the Charleville Police Station, Gull Fuel Station, United Fuel Station and the Charleville Neighbourhood Centre.